Lunch Napkins 500 Count. 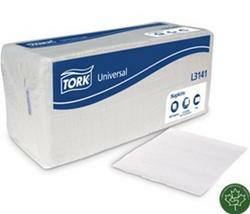 Economy line of 1 ply lunch napkins. Always handy to have around, do the job they were intended to perform. Serves as an economical, useful lunch napkin.